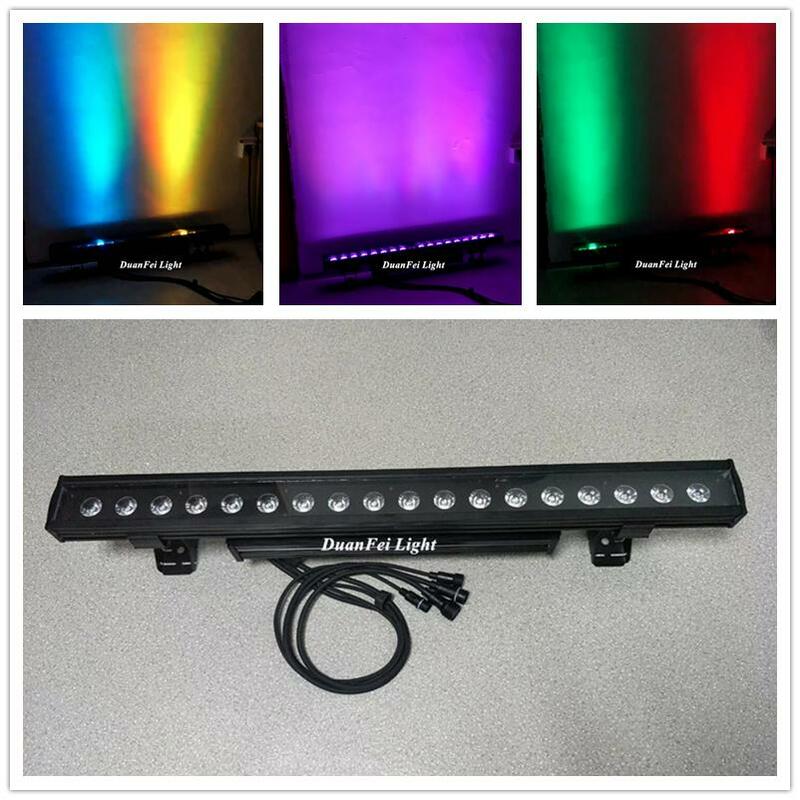 3,The number of lamp beads: 18pcs 10W RGBW 4in1 hight bright led lamp, each one led can be controlled individually. Working environment: Dry / wet / waterproof coefficient IP66. Overheat protection: automatic overheat protection.